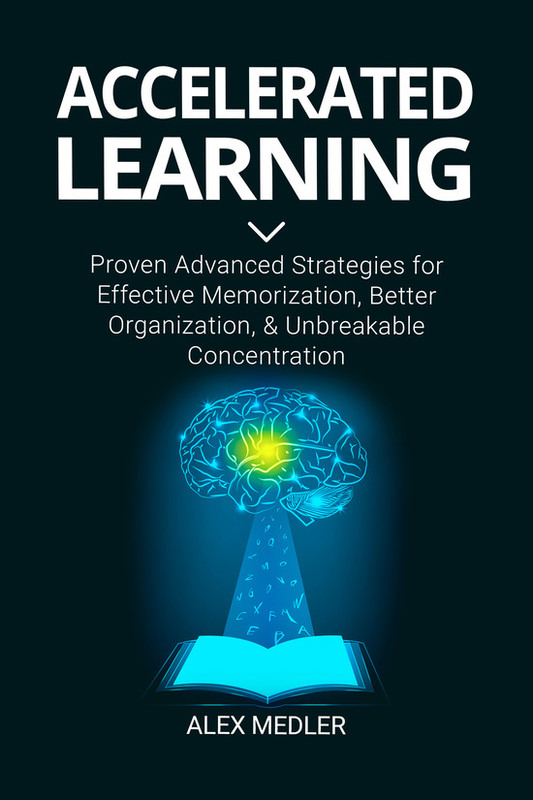 This e-book “Accelerated learning: Proven Advanced Strategies for Effective Memorization, Better Organization, and Unbreakable Concentration” is all about accelerated learning. The concept, the methods, and the advantages of Accelerated Learning are all presented and discussed with an additional review of some of the apps that train and practice various Accelerated Learning techniques available online. Accelerated learning is a complex system of different teaching environments and techniques that, when combined in an intelligent manner, enhance learning on all levels.